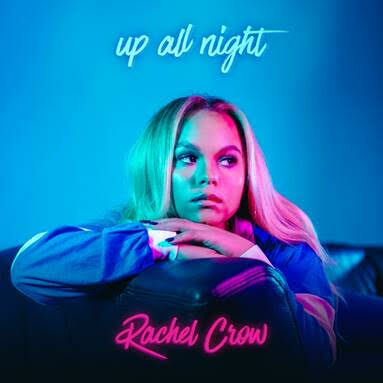 Colorado based vocalist Rachel Crow has shared her new single “Up All Night,” which you can check out below. Talking about the track she says, “It’s really a song about young love. It’s not really love, but that’s what it feels like in the moment. That feeling of wanting to spend every waking moment with that person and staying up all night with them.” The song appears on her 2018 release Coulda Told Me. Outside of music, Crow has starred in ABC’s Schooled, and will appear on TIMELINE beginning in April of this year.